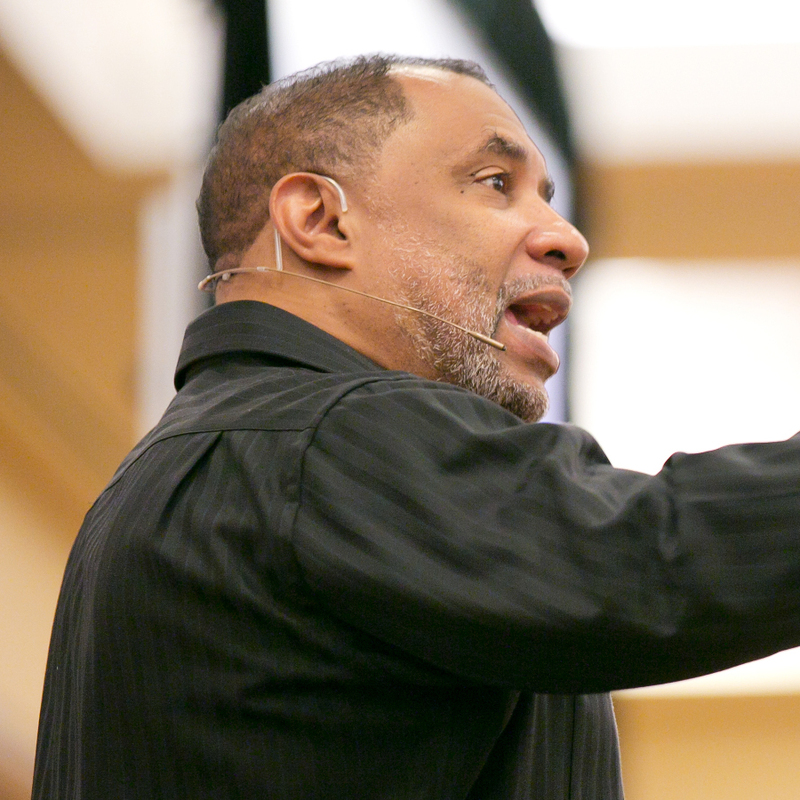 An effective communicator of God’s Word, Pastor Paul is widely known for his practical and dynamic teaching style which helps people apply the timeless truths of Scripture to their everyday lives. The Word for Today seeks to bring believers into spiritual maturity so that they would not be carried away with every wind of doctrine but rather grow in their knowledge of God through the study of His Word. 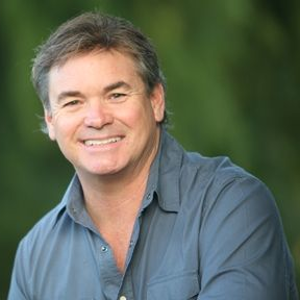 Skip Heitzig is the senior pastor of Calvary Albuquerque in Albuquerque, New Mexico. The Connection radio broadcast follows Calvary's mission of upreach to our Heavenly Father, inreach to those already in the body of Christ, and outreach to those lost in sin. 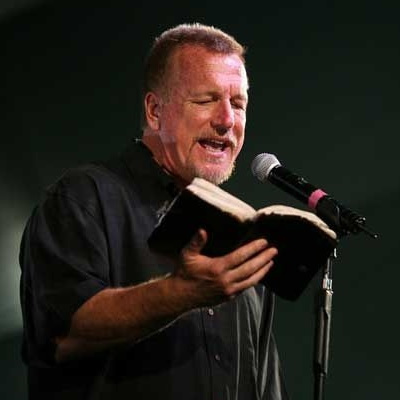 Jon Courson founded the Applegate Christian Fellowship, a non-denominational church in southern Oregon. 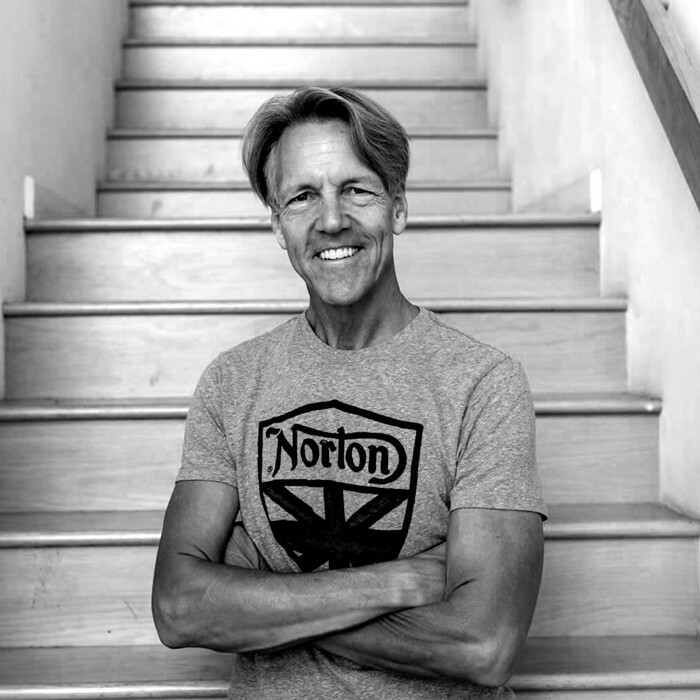 Jon is well-known for his verse-by-verse approach to teaching the Bible, and for his comforting and humorous, but direct, style. 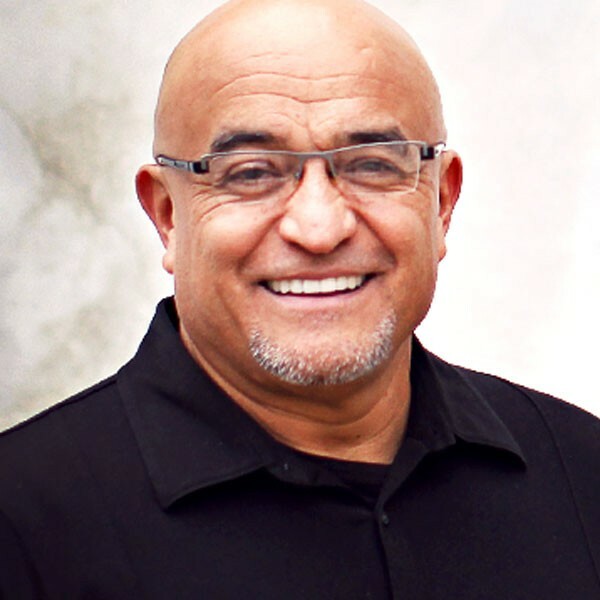 Pancho Juarez is the senior pastor of Calvary Chapel Montebello. After years of alcohol and drug abuse, Pancho gave his heart to the Lord. 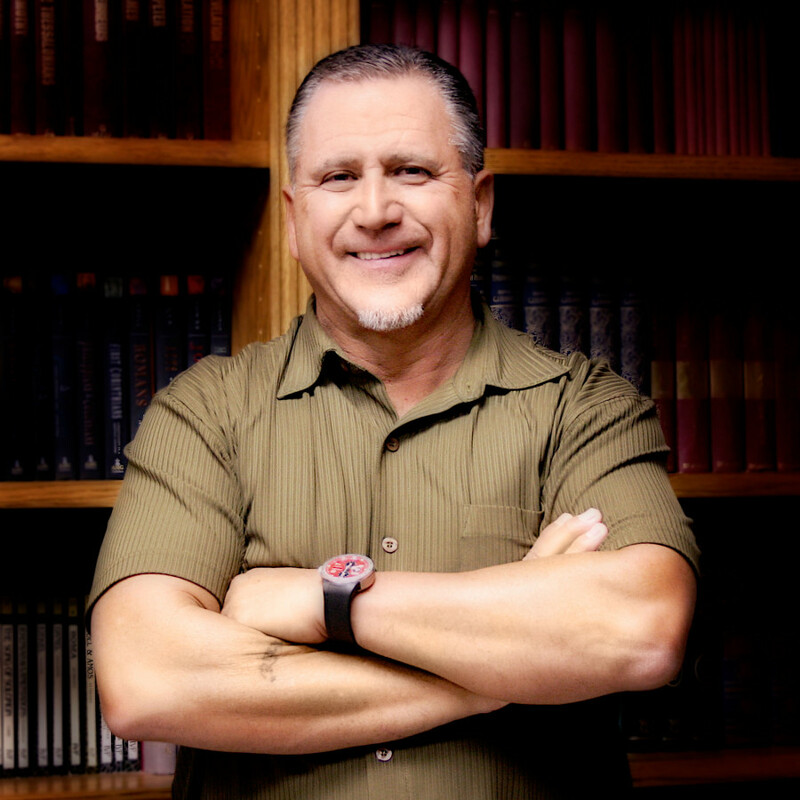 In 1991 he started a home bible study in East Los Angeles with 10 people which has grown to over 3,000 people today. 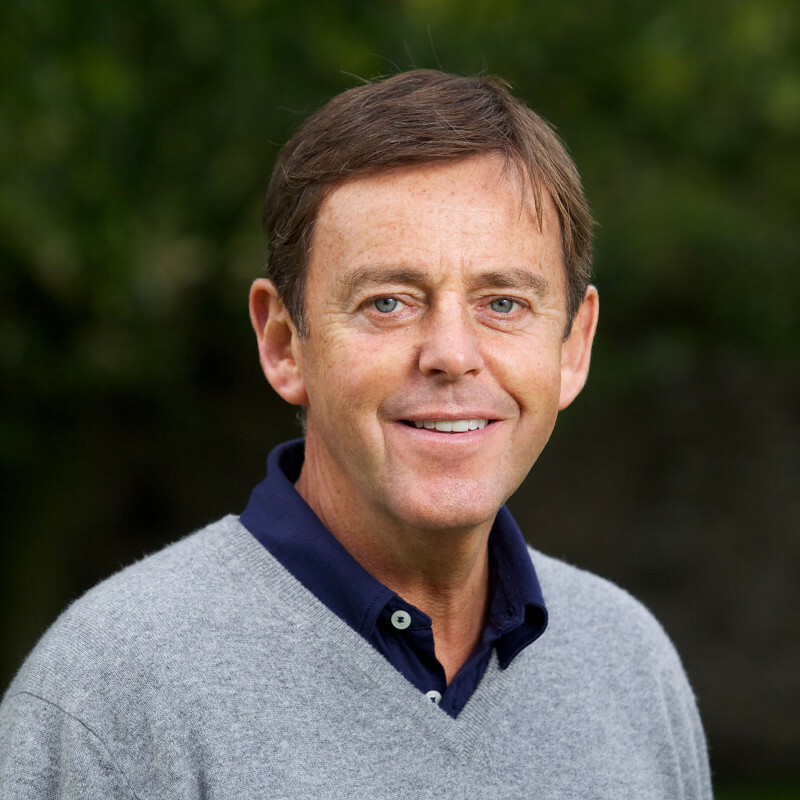 Alistair Begg is the Senior Pastor of Cleveland's Parkside Church. 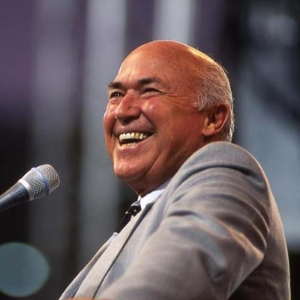 He emphasizes his belief in the importance of believing the Bible to be the completely authoritative Word of God, and the importance of using the mind to know the Bible and knowing God through repentance and faith in Jesus. Somebody Loves You is designed to equip viewers with the necessary tools to live out their faith. Somebody Loves You features Raul Ries' humorous, sensible and comprehensible teaching of God's Word. 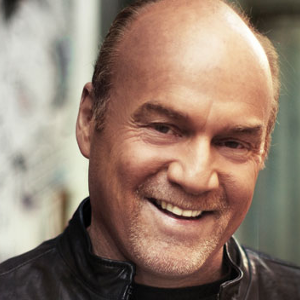 Greg Laurie is committed to “Knowing God and making him known” and to following the Acts chapter 2 model of teaching, worship, prayer, fellowship, evangelism, and communion. 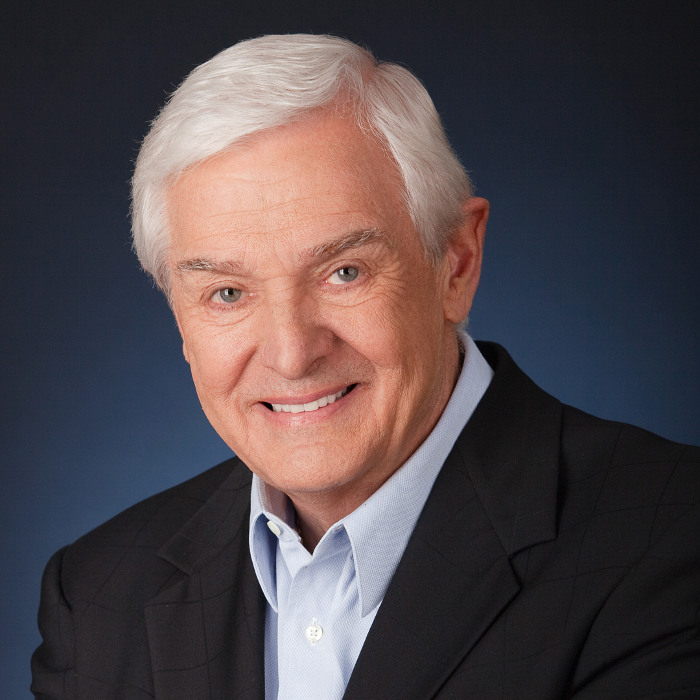 Dr. David Jeremiah is the senior pastor of Shadow Mountain Community Church in El Cajon, California. 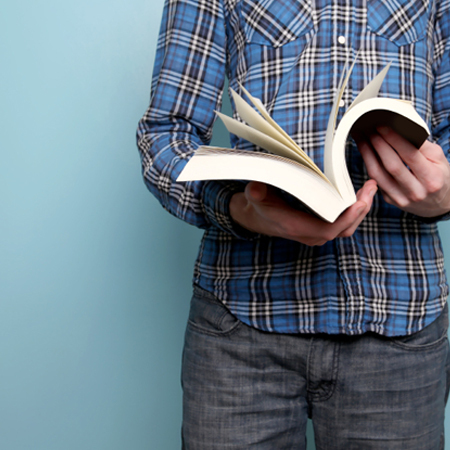 Turning Point's Mission is delivering the unchanging Word of God to an ever-changing world. Real Radio points people to the Word of God in a real and practical way and to bring a contemporary, powerful, no-nonsense presentation of what it has to say to this generation. We have a large variety of programs covering a broad range of topics in Christian life including practical discipleship, apologetics, relationships, family issues, health, education and simply teaching through the Bible, verse by verse. 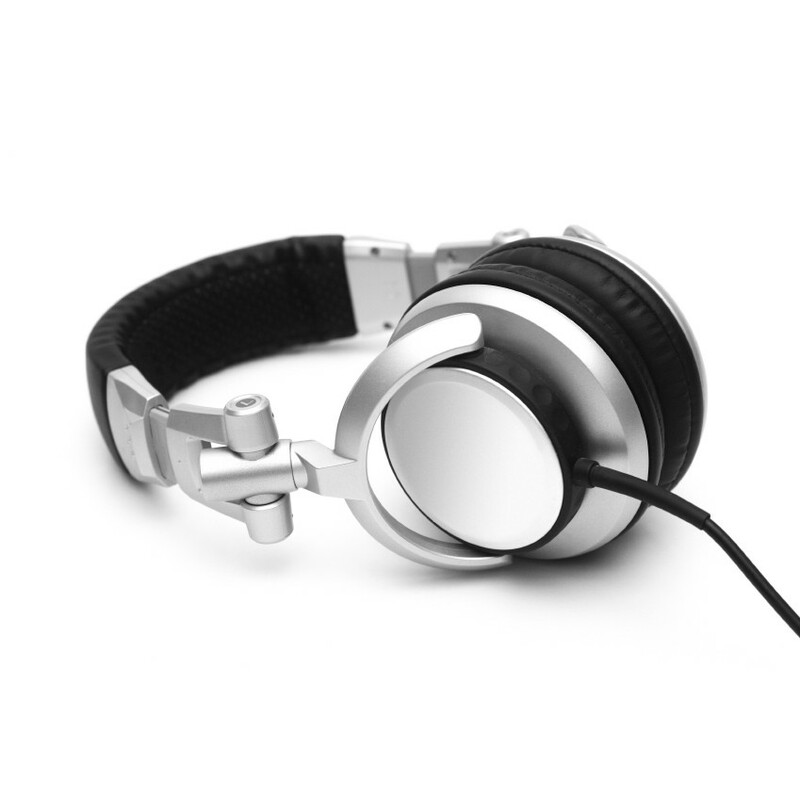 We offer free, high-quality 128k audio streams of our station over the Internet so you can hear from your computer, tablet, or phone just as clear you as you can over the airwaves. Trying to find some music you heard? We keep a list of every song we play each day available online. 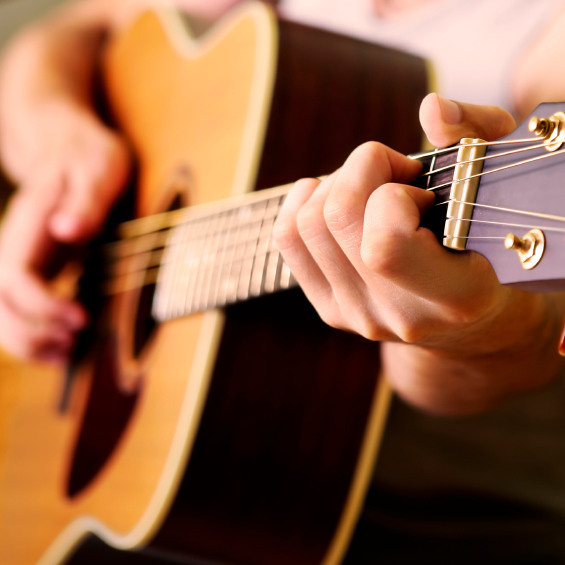 If you hear a song you like and want to know more about it, all you need is the date and approximate time and you can easily find it online.